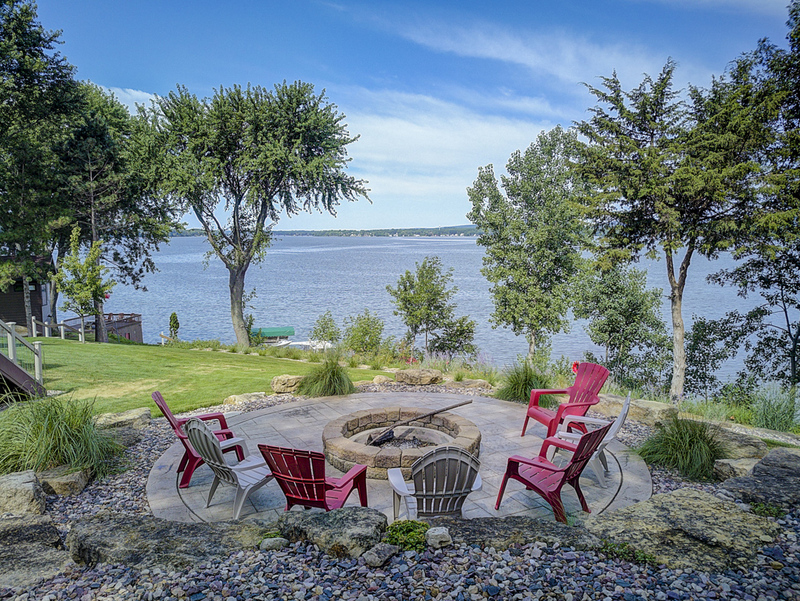 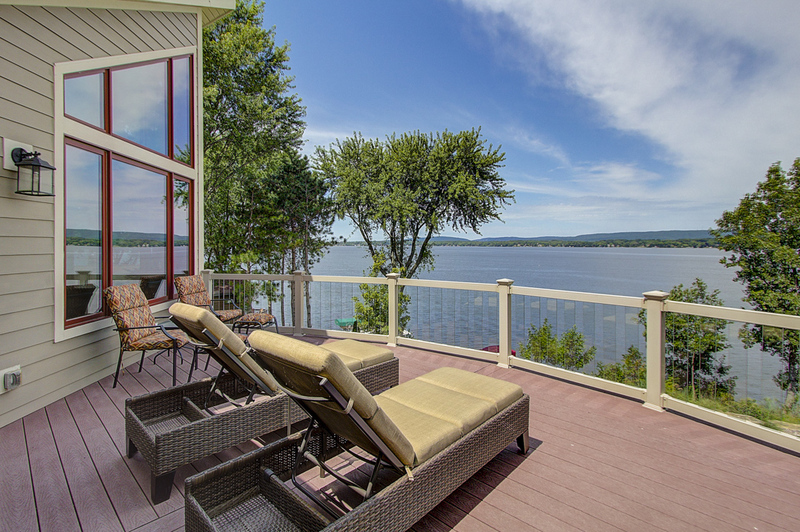 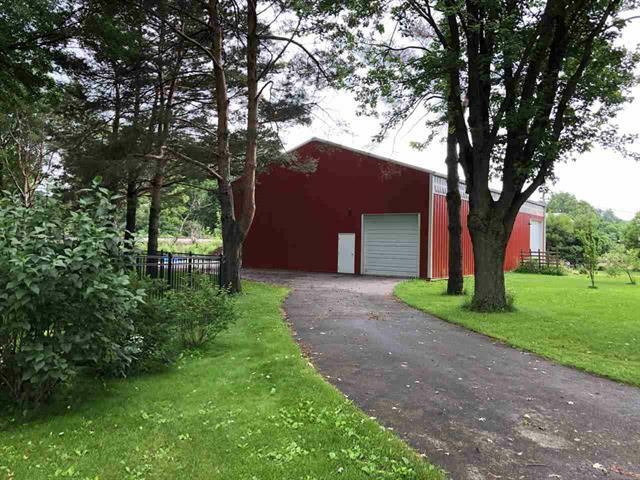 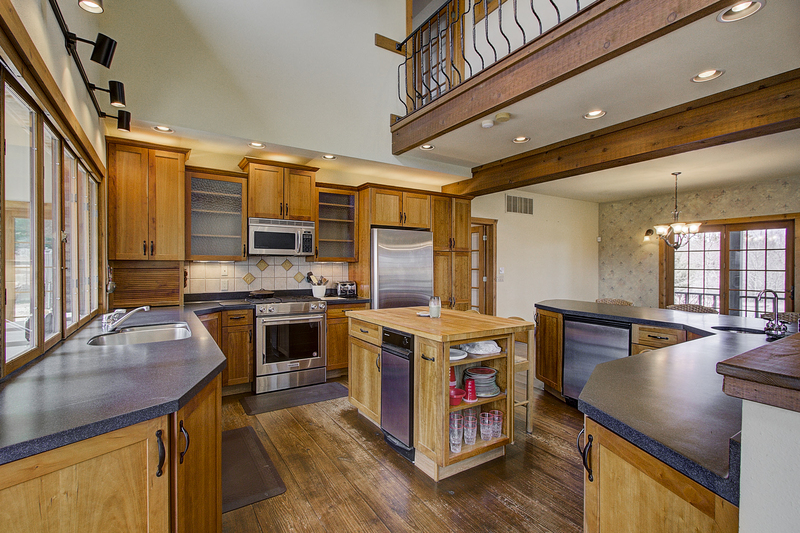 Stunning 4,265 sq ft, 4 bdrm, 4 ½ bath Lake Wisconsin property located on sought after Demynck Rd! 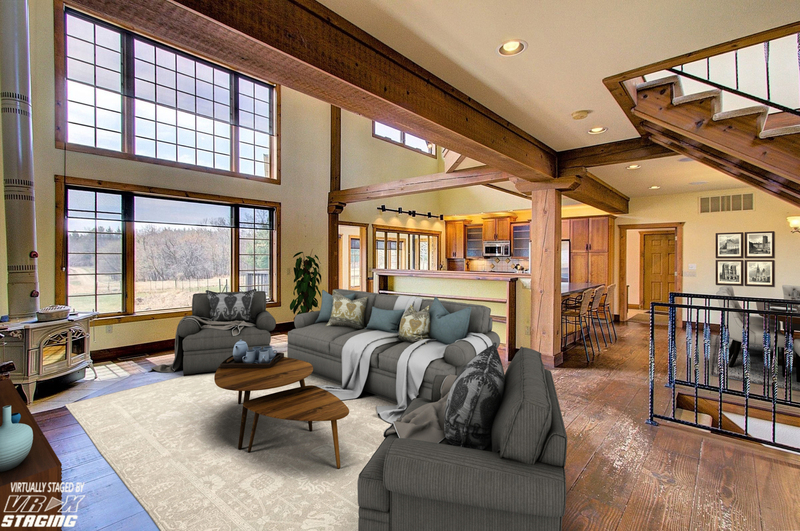 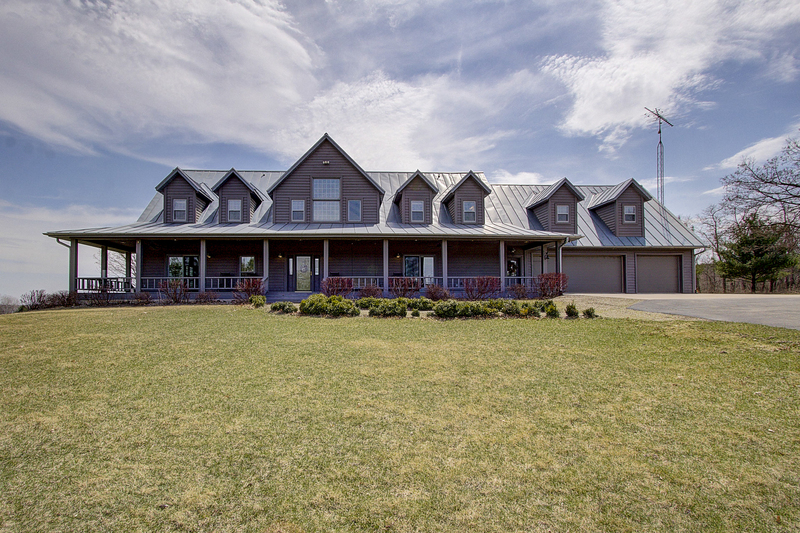 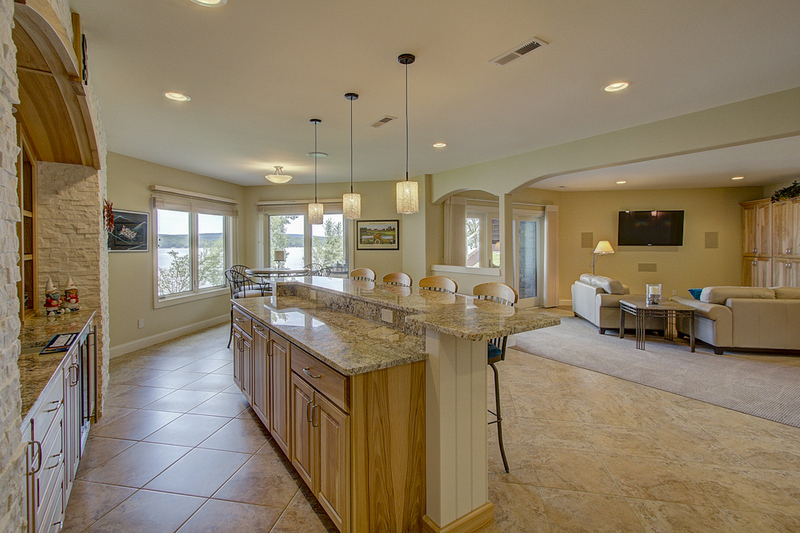 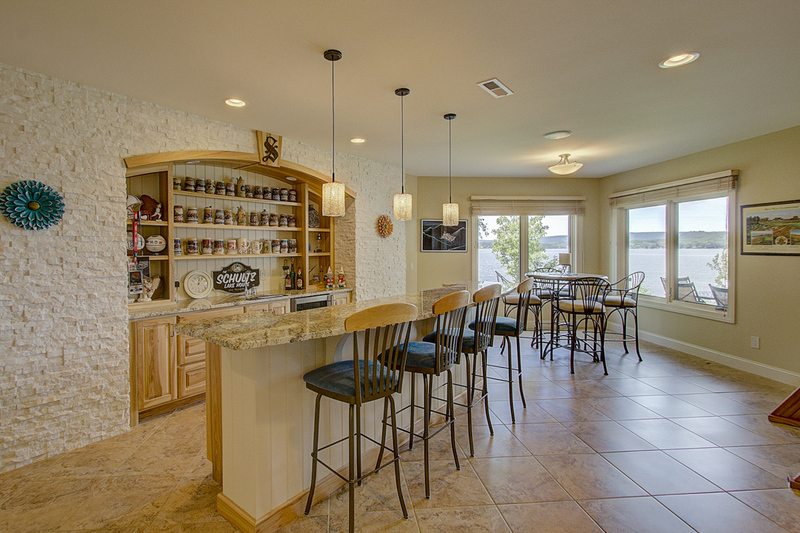 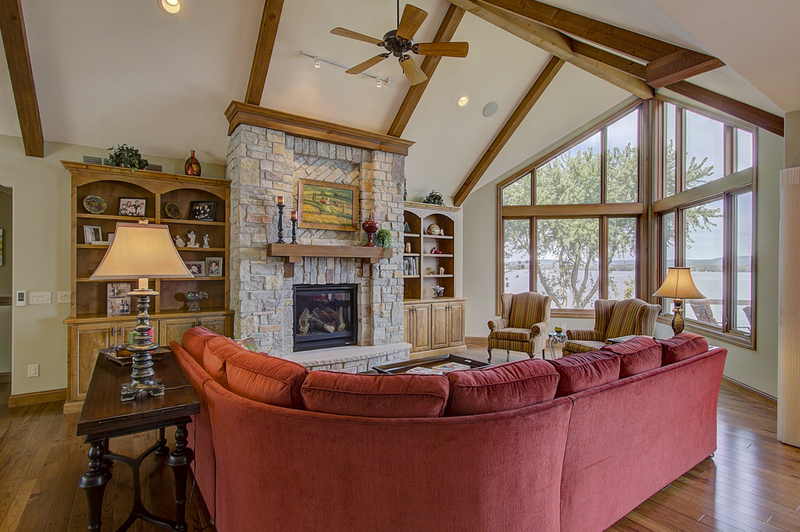 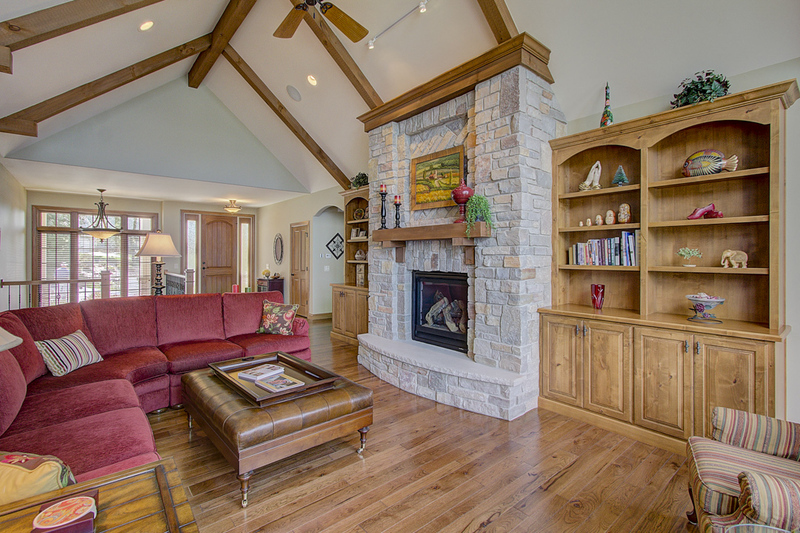 Beautiful 5,700 sq ft home surrounded by 126 +/- acres of natural beauty & wildlife! 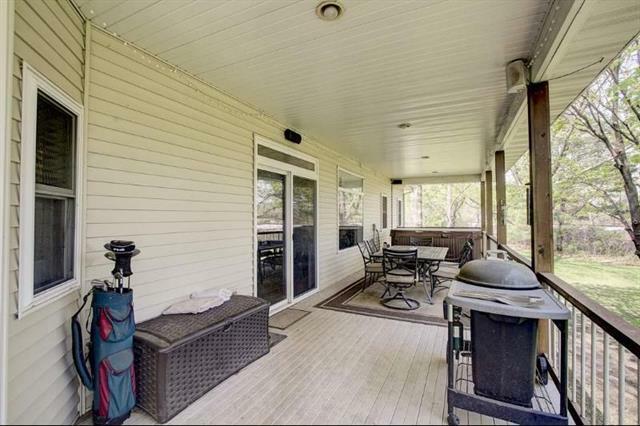 Incredible home on large private lot, backing up to a wetland on the end of a cul de sac! 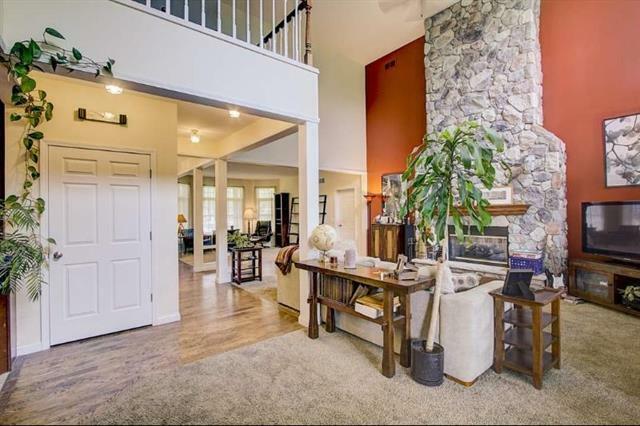 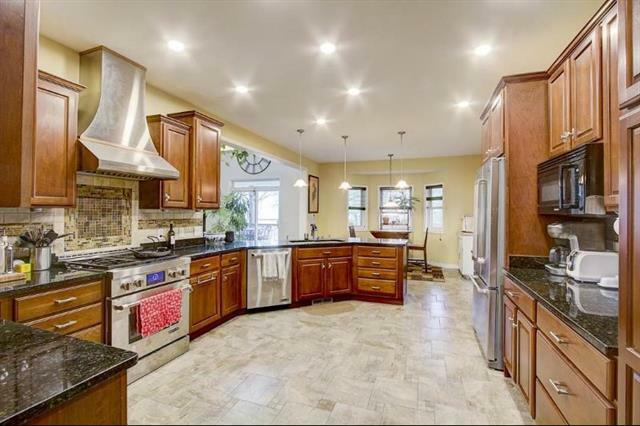 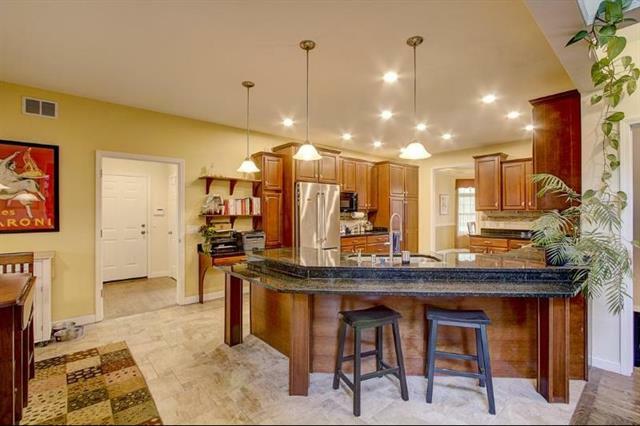 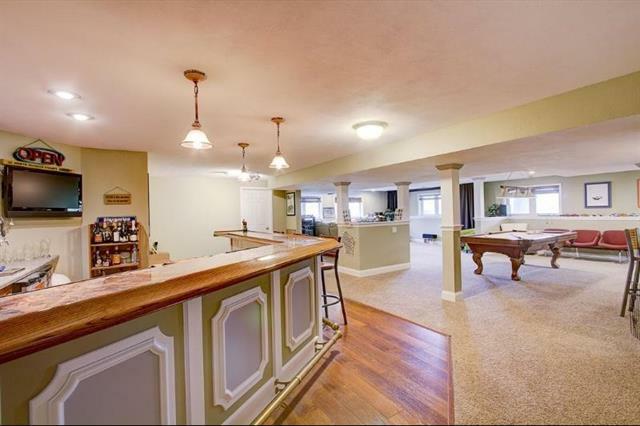 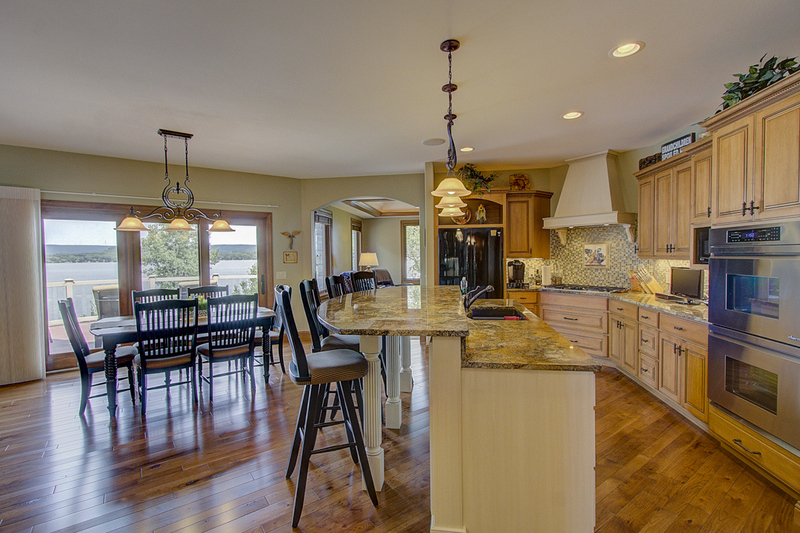 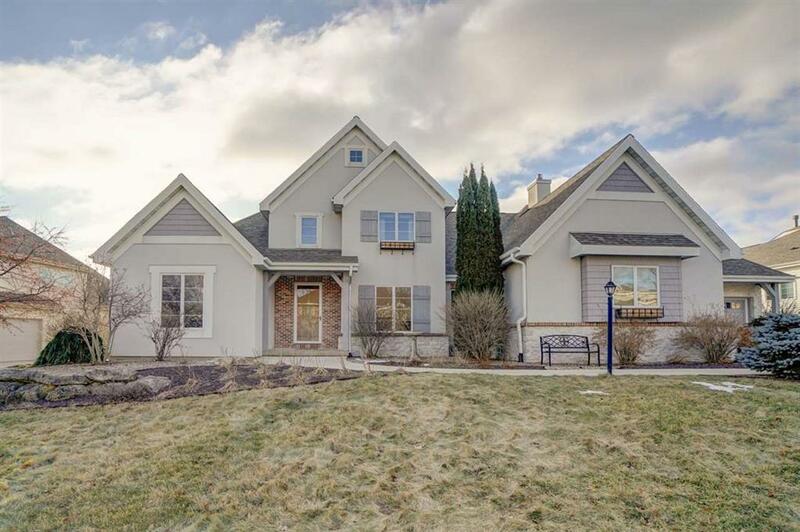 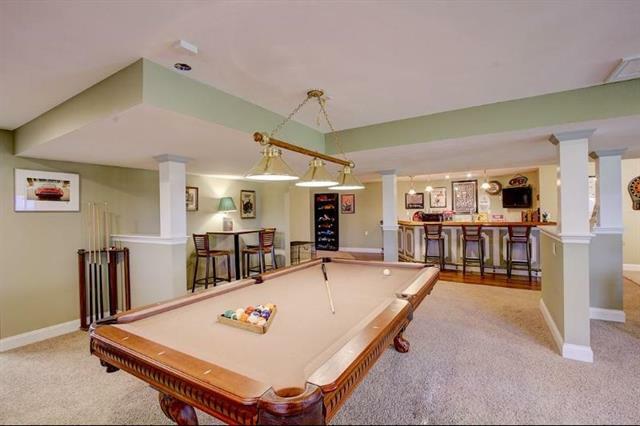 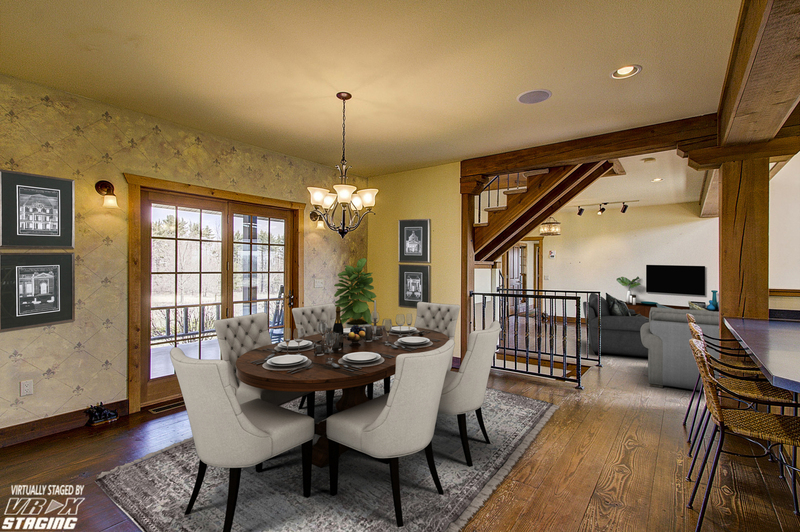 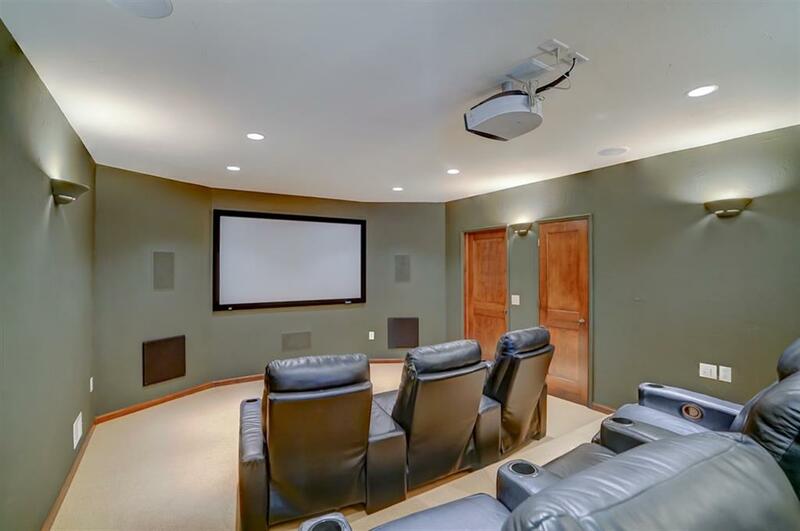 Beautiful 6 bed, 3.5 bath Blackhawk home - Middleton School District!